and Medic First Aid Advanced Trainer/Instructor-Trainer . We are a sub-distributor for Phillips Automated External Distributors. MEDIC FIRST AID and the MEDIC FIRST AID logo are registered trademarks of MEDIC FIRST AID International, Inc. Owner Kira Miller has designed her company around quality to ensure that everyone her company works with receives the best training and custome r service. CTS was launched in 2004. CTS is an Independent, Authorized Basic Training Center through the American Safety and Health Institute (A.S.H.I. 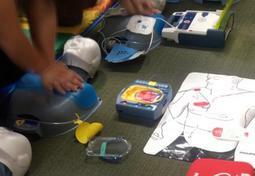 ), Medic First Aid and the American Heart Association. ASHI/Medic regularly schedules CTS for all types of training courses,as well as performing AED updates and instructor/trainer courses. 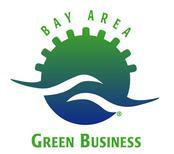 CTS was recently re-certified as a Santa Clara County Green Business. Kira has been offering quality safety training for over 25 years. Kira/CTS has provided thousands of businesses and individuals in Santa Clara County and the Bay Area with quality safety training since 1991!